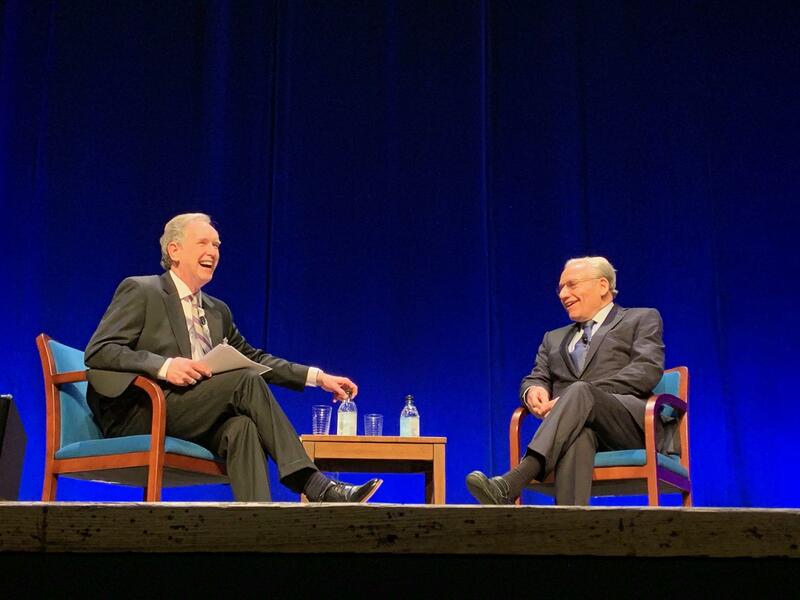 Pulitzer Prize-winning journalist Bob Woodward (left) and Charlotte Talks host Mike Collins. 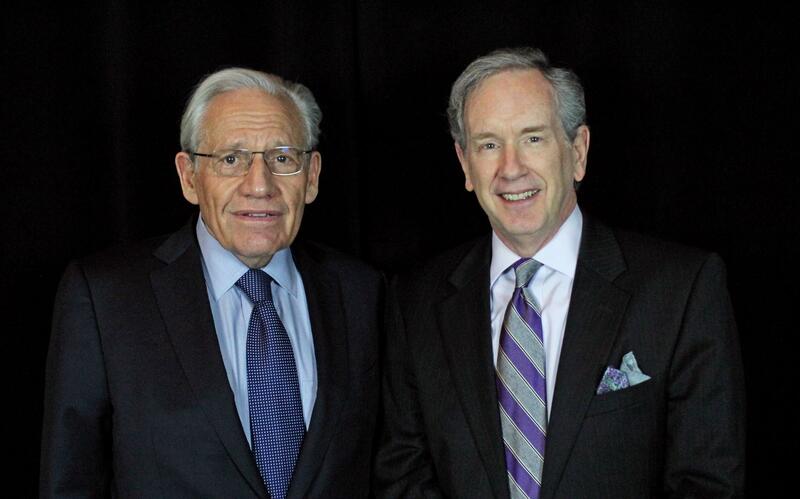 Bob Woodward's reporting, both in the pages of The Washington Post and his many best-sellers, has influenced modern journalism, beginning with his legendary coverage of Watergate. Mike Collins sat down with Woodward to discuss President Trump, journalism and more. When Bob Woodward picked up his phone one Saturday morning in June 1972, he had no way of knowing the chain of events it would set off, both for the country and himself. 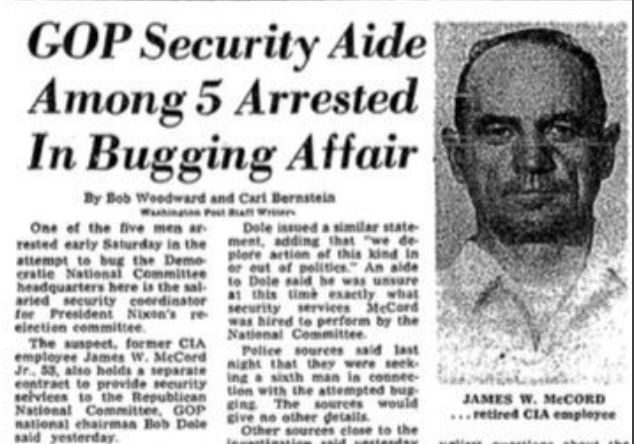 On the other end of the line, his editor at The Washington Post was assigning Woodward to cover a break-in at the Democratic National Committee offices in the Watergate. It wasn't long before Woodward and his Post colleague Carl Bernstein were breaking scoops on the Watergate beat, and blazing a new trail in journalism. Their Watergate coverage was immortalized in All the President's Men, the 1974 best-selling book and its Academy Award-winning film adaptation. The first two years of the Trump presidency generated many comparisons to the Watergate era as the 45th chief executive turned American political norms upside down. Woodward tackled that chaos in his most recent book, Fear: Trump in the White House, which painted a devastating portrait of a dysfunctional Trump administration. As part of a nationwide tour for the book, Woodward joined Mike Collins for a conversation on Sunday in front of an audience at the Belk Theater.